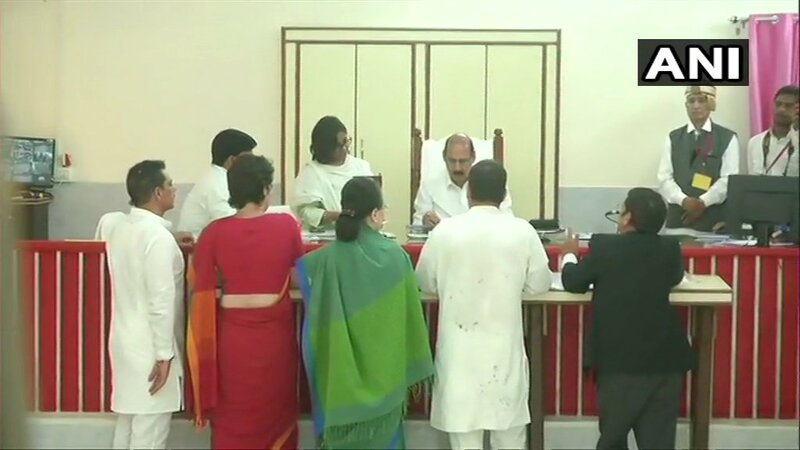 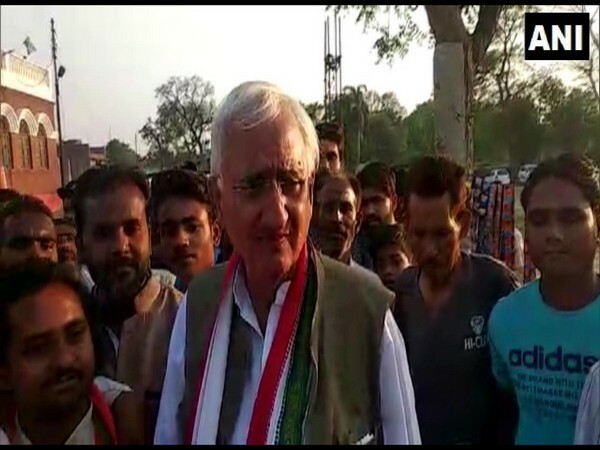 Rae Bareli (Uttar Pradesh) [India], Apr 11 (ANI): UPA chairperson Sonia Gandhi on Friday filed her nomination as the Congress party's candidate for the Lok Sabha elections in Uttar Pradesh's Rae Bareli. 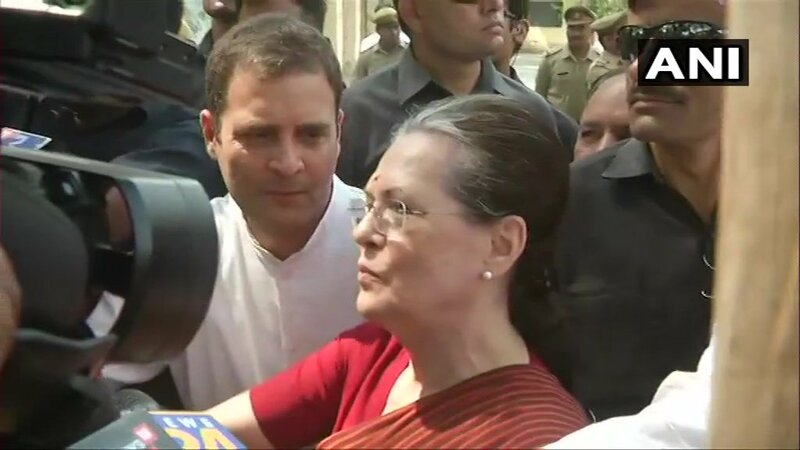 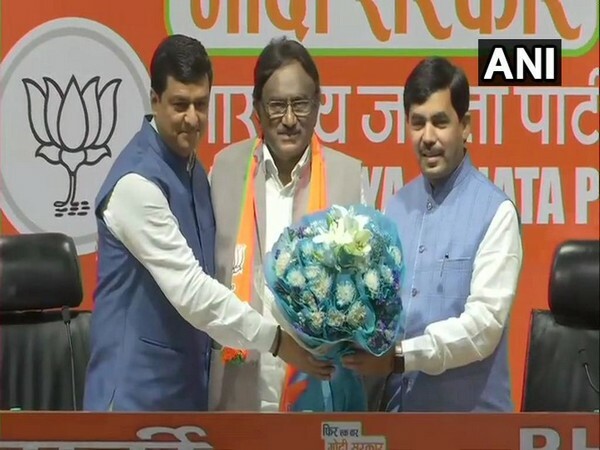 Rae Bareli (Uttar Pradesh) [India], Apr 11 (ANI): United Progressive Alliance (UPA) chairperson Sonia Gandhi on Thursday conducted a 'hawan' before filing her nomination for the Lok Sabha elections from Rae Bareli. 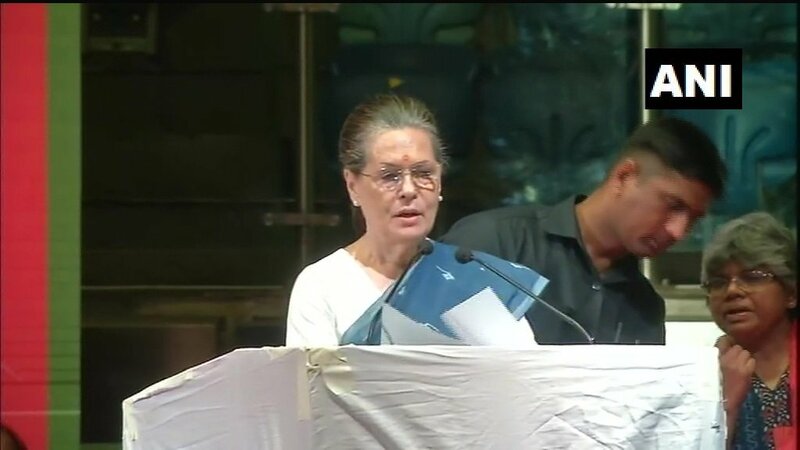 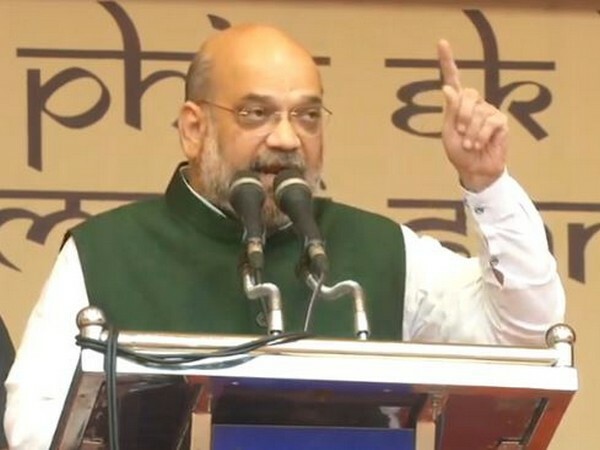 New Delhi [India], Apr 6 (ANI): United Progressive Alliance (UPA) chairperson Sonia Gandhi on Saturday accused the Prime Minister Narendra Modi led government of making policies to favour the "big corporate companies" of the country. 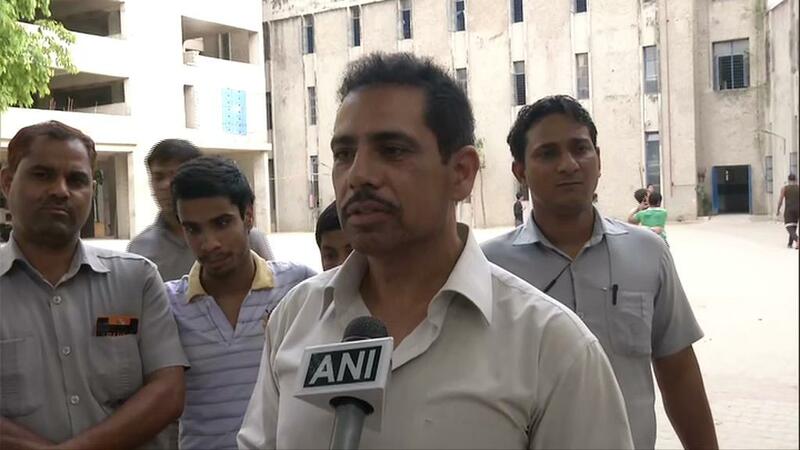 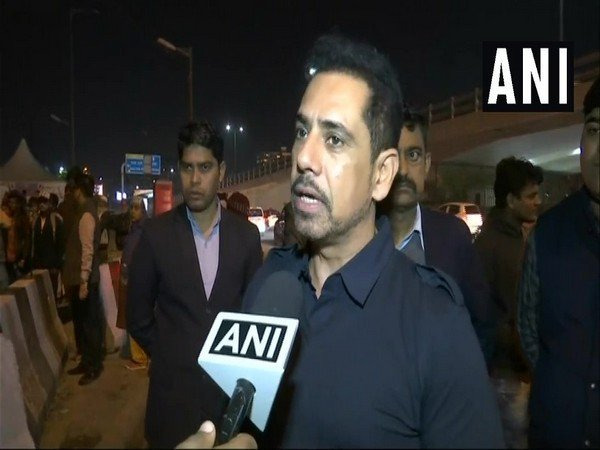 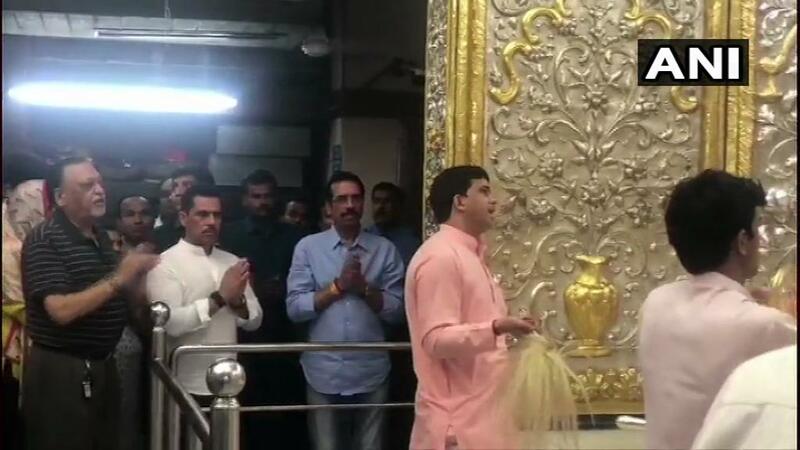 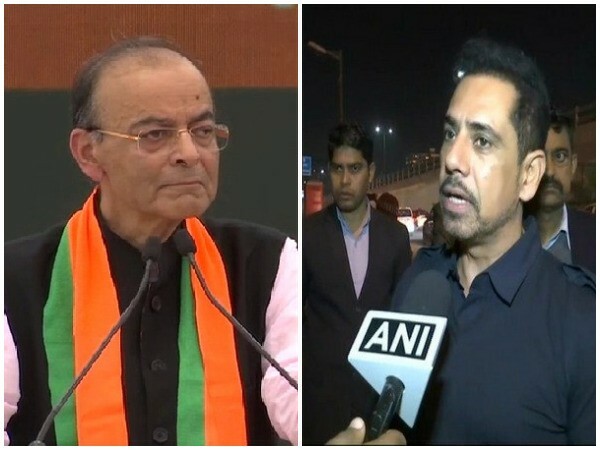 New Delhi [India], Apr 5 (ANI): UPA chairperson Sonia Gandhi's son-in-law and businessman Robert Vadra on Thursday visited the Sai Baba Temple at Lodhi Road here.